A few people caught Mercury! We weren’t sure if any of you would catch Mercury so near the sunrise glare. But you did! 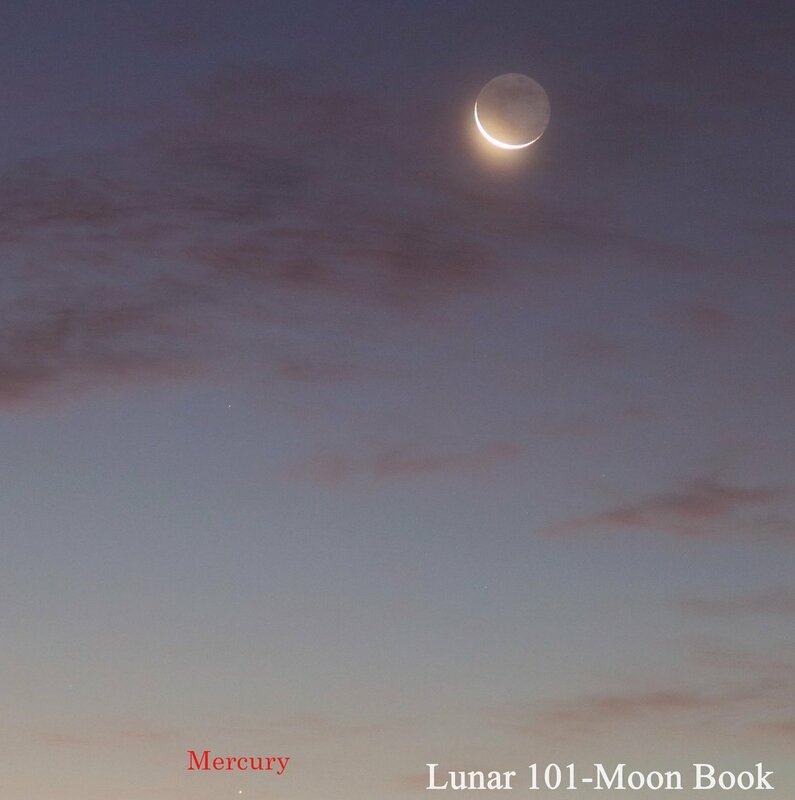 Moon and Mercury from Lunar 101 – Moon Book, December 5, 2018. The planet Mercury is much fainter, lower in the sky than Venus, near the exceedingly thin crescent moon on Wednesday morning, December 5. To see them on this morning, unless you’re eagle-eyed and have a very clear sky, you might need binoculars. We did hear from a few people who spotted Mercury with the eye alone this week, while up early driving to work, for example. The photos on this page are the only ones we’ve received so far. But we’re expecting more! That’s because Mercury is brightening day by day now. 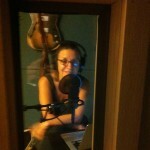 It’s also coming up earlier by the day. By the middle of December, Mercury will be a fine morning object in the eastern sky before dawn. It would be lots of fun to spot it now and watch it brighten! Look very low in the east – below bright Venus – before the sun comes up. 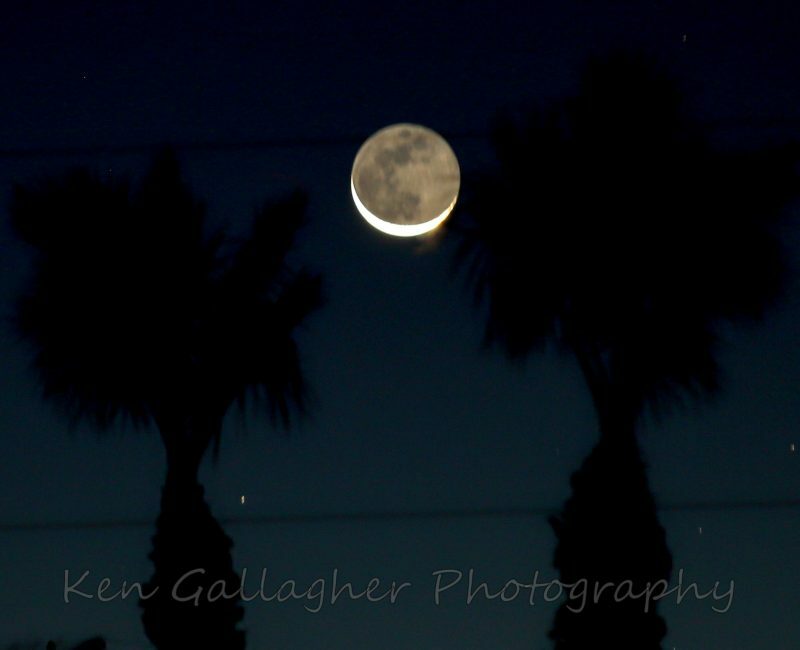 Moon and Mercury from Ken Gallagher Photography in Lake Havasu City, Arizona, on December 5, 2018. Bottom line: Photos of the elusive planet Mercury near the moon in early December, 2018.